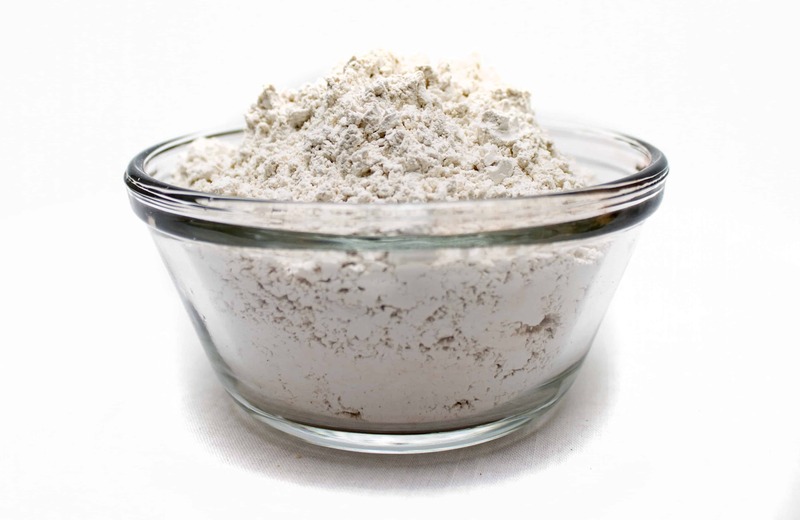 Diatomaceous Earth in Cosmetics seems to be gaining an impressive relationship as of recently. The odor absorption is incredible along with the fact that it is about the size of a red blood cell, lets just say it blends well with makeups, deodorants, and other cosmetic products like bath bombs. We currently offer a variety of cosmetic products that include diatomaceous earth within them. We have soap blended with diatomaceous earth, facial masks with diatomaceous earth, and even bath bombs with diatomaceous earth. Click those links and direct yourself to our product pages. The organic beauty movement continues to grow as more people are choosing natural or organic products over commercially available cosmetics and personal care products. According to statistics, the natural beauty market was valued at about $11 billion in 2016 and is projected to reach $21.78 billion in 2024. There’s various reasons why people are making the switch to organic beauty products, and most of it has to do with your health. Even parents are starting to see the benefits of using organic products as they are more likely to purchase organic lotion and facial skincare for themselves and their children. Using products that contain only natural and pure ingredients are better for your skin and may contribute to your overall well-being. Here are the reasons why you should switch to organic beauty products for better skin. Do you ever wonder why some commercially available skin care products seem to be a little harsh on your skin? That’s because these products contain artificial ingredients and colorants that can cause irritation or skin dryness. Even soap, which most people use on an everyday basis, contains a potentially harmful ingredient called sodium lauryl sulfate which can lead to health issues such as kidney and respiratory damage. Instead of reaching for a highly-fragranced bar soap, choose an organic goats milk soap with food grade diatomaceous earth to cleanse, firm, and moisturize your skin. 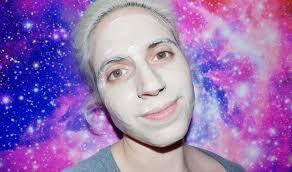 If you wear makeup on a regular basis, using organic skin and lip cosmetics may be the key to avoid having acne. 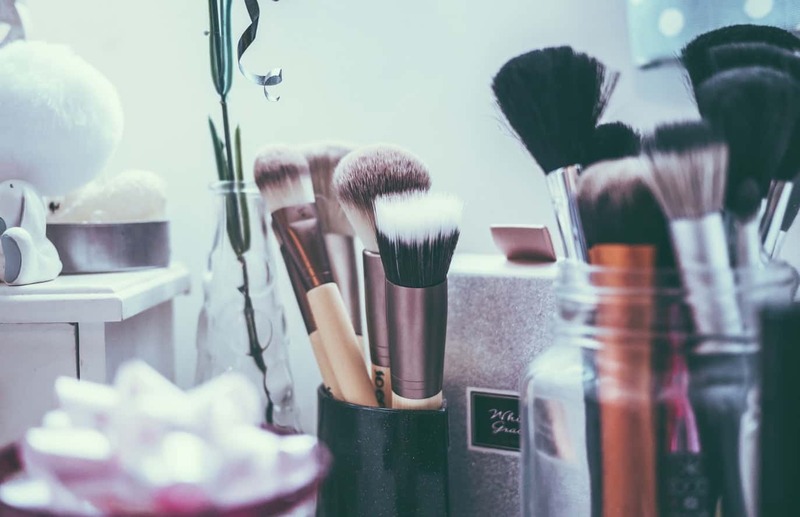 If you’ve experienced breaking out after using new makeup, it’s possible that the artificial ingredients in your makeup may be the culprit for your acne. Parabens, alcohol, acrylics, and mica most commonly found in conventional cosmetics. These ingredients can either be drying or cause your pores to get clogged. 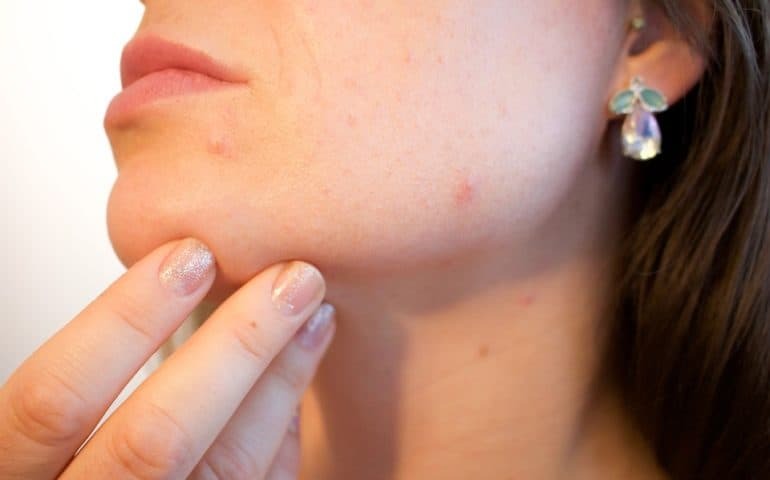 Having dehydrated skin or clogged pores can both result in acne which plagues both teenagers and adults. Another testimonial from a DR! Testimonial from a cosmetic product tester! This testimonial comes from a product tester by the name of Courtney Levia!